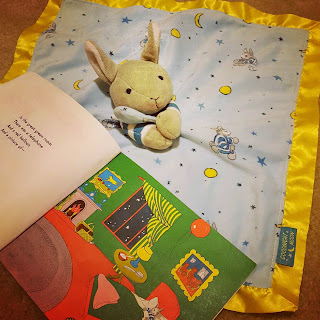 This week of the Virtual Book Club for Kids was all about nighttime with Time For Bed by Mem Fox. We had a great time playing with flashlights, talking about stars and the moon, as well as learning about the various sleeping habits of animals. 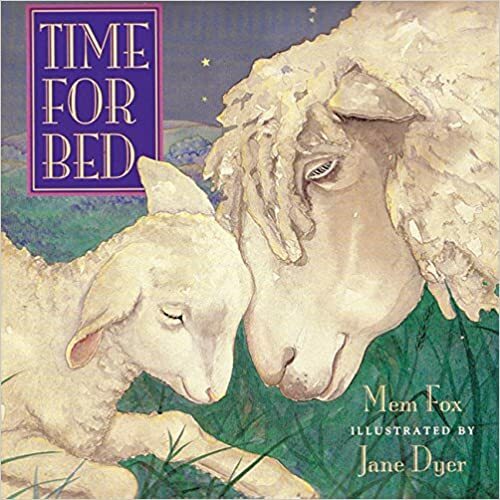 Time For Bed by Mem Fox is a sweet book featuring various animals as they get sleepy, get comfy, and snuggle in for a good night's rest. 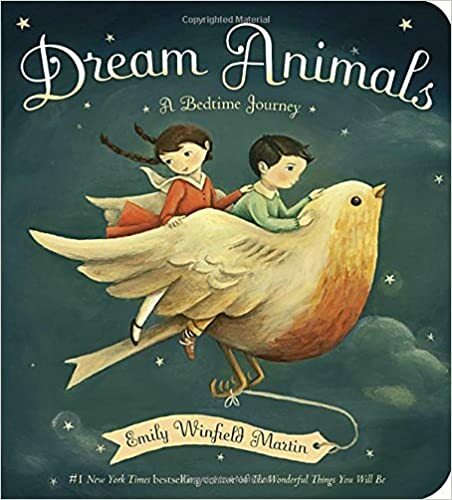 The illustrations are beautiful, depicting two-page spreads of an animal parent and baby preparing for bed. 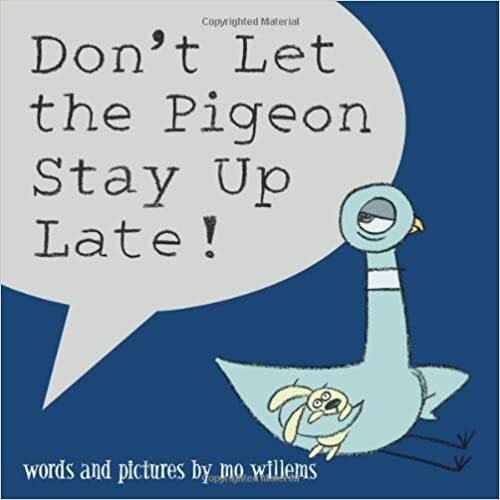 The short, rhyming text is very soothing and aids in gently lulling little ones to sleep, as well as instilling a sense of the rhythm that exists in language to early learners. 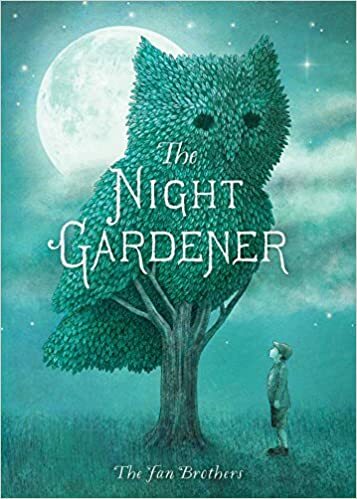 This book is available in several formats, but I highly recommend the hardcover version unless you fear that your baby or toddler would tear the pages. Then by all means the board book is appropriate; however, having the smaller size doesn't do the illustrations justice. 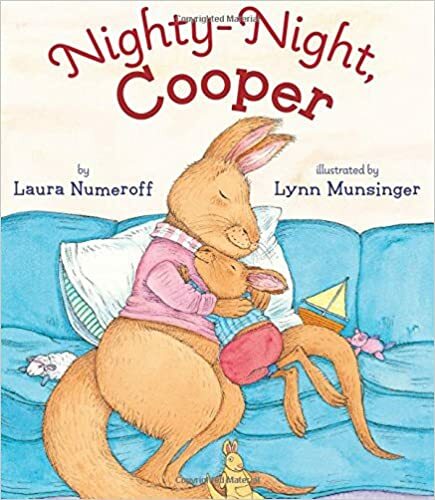 These large illustrations and the use of simple, easy to understand language truly capture a child's attention and make this a great way to say goodnight. We began the week with a star counting activity from Inspiration Laboratories. We started with 1 through 10, which is becoming too easy now! 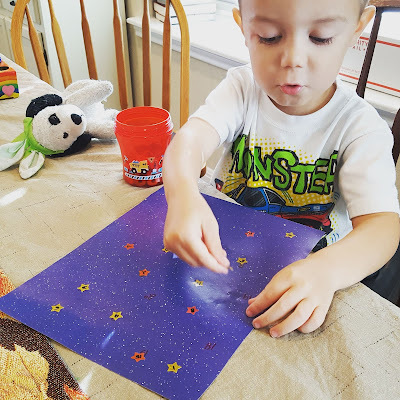 Since Maddox loves stickers, he was having so much fun with this that I upped the ante and added 11 through 20. He caught on pretty quick; however, he still skips over a few when reciting all the numbers together. But we are getting there! We then read Llama Llama Red Pajama and made a playdoh patchwork quilt for our Llama Llama doll. I love that he keeps asking for this all the time. 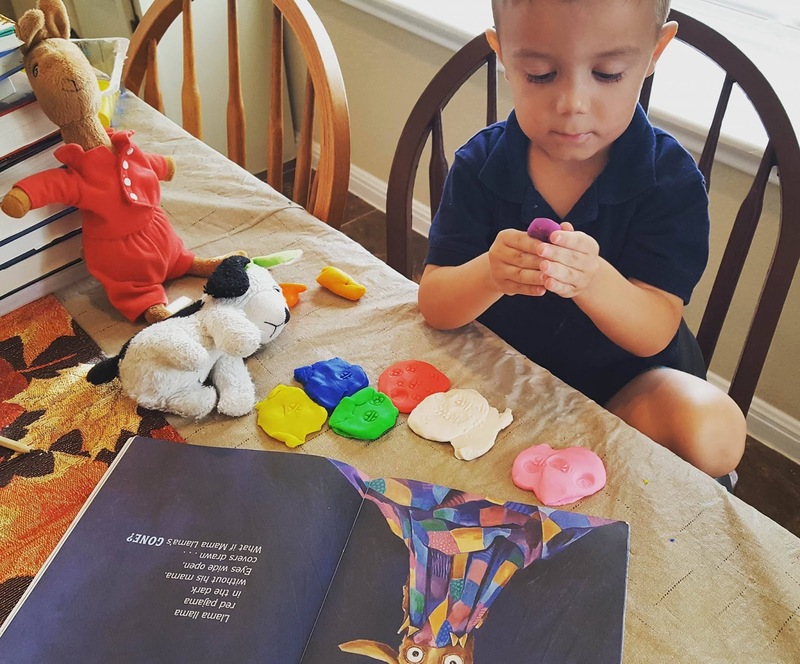 He even used it to create different kinds of monsters for over an hour one morning. 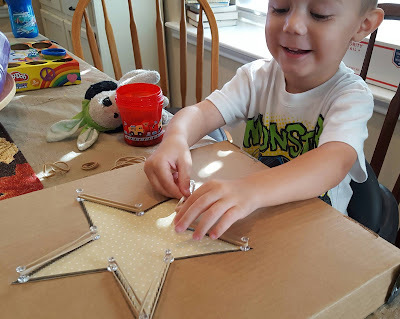 Toddler Approved offered some great pre-writing activities featuring stars that we tried. Ever the improviser, I jerry-rigged a geoboard using one of the many thousands of cardboard boxes that we have in our garage. These activities are great ways to develop fine motor skills! And they kept him reasonably occupied. He even started singing the entire "Twinkle Twinkle Little Star" song at one point and it was so beautiful! We also spent a couple of nights using flashlights to read books before bedtime, including the classic Good Night, Gorilla! 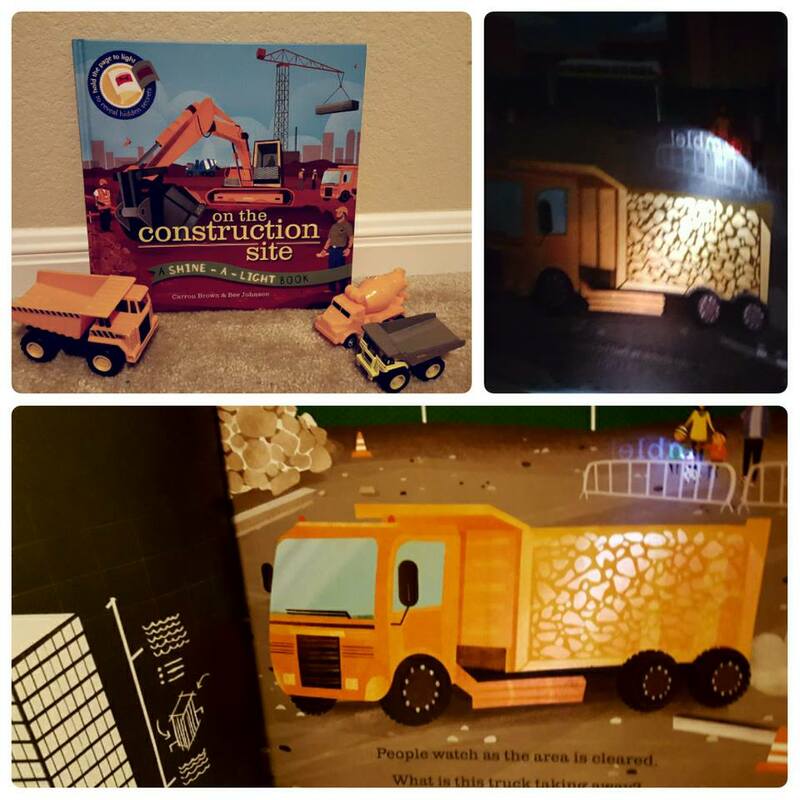 Another favorite was a Shine-A-Light book from Usborne Books about construction sites that I had bought at a friend's hosting party a few months ago. You shine a light on the back side of the page and the image appears on the front side. 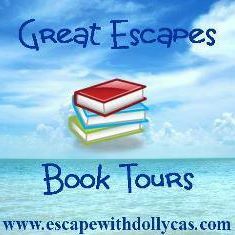 There are many more topics in this series and perhaps we'll pick up some more later on. This one will also be handy during the Construction theme in a few weeks! Our bedtime routine is so drilled into Maddox that we don't have too much difficulty transitioning unless the day is fairly exciting for him such as Jui Jitsu afternoons. I tried some relaxation stretches from Suger Aunts that helped calm him down on those kinds of days. Perhaps we'll add them into the schedule especially as Jackson gets older and more involved in the bedtime process as well. The following activity is an honorable mention that I thought was fantastic that I would like to try in the future and perhaps you do too! And let's not forget that you can't have a week of nighttime without reading the classic standby Goodnight Moon! So that was our week of looking at nighttime. Did you do any activities? Please let me know in the comments because I love getting new ideas! Next up - owls with Owl Babies! 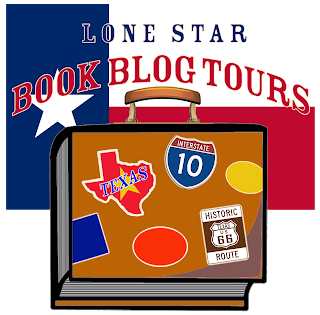 T5W: Top 5 Misleading Synopses!